Apple has been making a number of announcements recently, signaling their push into new markets and industries. Not only has Apple recently announced that they will be branching off into building self-driving cars, but they will also now be making luxury watches. The plan for the luxury watches is so elaborate that it will require the company to purchase 1/3rd of the world’s gold on a yearly basis. 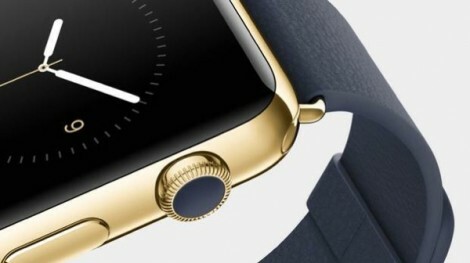 According to calculations done by Apple blogger Josh Centers, the company will need to purchase 746 metric tons of gold each year to meet the demand for their new watches. Considering that roughly 2,500 metric tons of gold are mined per year throughout the entire planet, this would mean that Apple would be buying nearly 1/3rd of the world’s gold. This type of public gold purchase is truly unprecedented, and it will be interesting to see how the market reacts to such a sharp change in supply and demand.